The St. Thomas Full-time MBA is designed for people looking to immerse themselves in a degree program, and graduate in two years or less. You’ll earn 53.5 credits in 11 core courses, 4 to 6 elective courses, 3 lab courses and one global business/study abroad course. Full-time MBA classes are taught by faculty from different subject areas, to provide a holistic view of the complex environment in which organizations operate. Personalize your MBA by choosing electives that suit your professional interests and goals, with the option to add a graduate certificate. Our courses use a hands-on, applied learning model. This real-world approach helps you develop creative problem-solving skills and confidence. After you’ve earned your Full-time MBA, there’s still more to learn. Keep developing your knowledge and skills after graduation day with MBA+. Up to 3 years after you compete your MBA, come back and take up to 12 graduate-level credits at no additional cost. Learn the process for developing, pricing, distributing and promoting goods and services that deliver customer value, to achieve business goals. Discover the substantive, practical aspects of marketing management. Develop skills for critical thinking and effective communication. The course includes case discussions, lectures and simulations. Investigate the impact of individuals, groups and organizational structure and culture on behavior in organizations. Develop interpersonal skills that increase manager effectiveness. We’ll also discuss ethical and international aspects of organizational behavior. Learn to read, comprehend and interpret financial statements. Become familiar with the terminology of financial accounting and reporting. This course also covers the ethical aspects of accounting. Learn about managerial decision-making within an organizational context, and the interactions of organizations in the marketplace. A broad range of topics and concepts will be integrated into lectures, discussions and case analyses. This course, a hallmark of the Full-time MBA program, gives you the advanced communication skills that St. Thomas students are known for. In a series of labs, you’ll learn to effectively communicate in a business and organizational setting. In three lab sessions, you’ll do activities to discover and articulate your unique business strengths, develop knowledge and skills in self-management, and learn to operationalize your ethical values on an interpersonal level. Gain the skills you need to manage cash flow, domestic and international, long term and short term. Learn the three principal elements of contemporary financial management. In this course, you’ll examine the operations function from the general manager's perspective. Discuss the decisions for which the operations manager is accountable, and how those decisions are made. Learn about a wide array of business situations at the individual, organizational and societal levels, with a focus on the ethical and legal aspects. This course reviews and applies moral philosophy, important legal principles and human decision-making psychology for analyzing the ethical issues in business organizations. Near the end of your Full-time MBA journey, this course requires you to integrate the knowledge you have gained in the core courses to assess and develop strategies at the business unit and/or firm level. In addition to formal case analyses, current events and topics will be used to challenge students to consider the role of top-level managers in their organizations. Full-time MBA students must participate in a global study abroad experience or can take a course from a suite of on-campus electives with a global focus or choose to study abroad sometime during their program. Most students participate in a study abroad course during their time in the program and find it to be an incredibly educational, memorable experience. Focuses on launching new ventures capable of sustained growth over-time. Emphasizes the development of marketing, operating, and financing strategies used to guide early stages of start-up; or management of small and medium sized businesses. Subject matter is organized around the components of an effective business plan. This course will discuss the fundamental basis for scheduling and project scope difficulties, and provide tools for creating practical solutions. We will become more aware of why we encounter similar pitfalls with each new project and will examine the new phase development of project management. 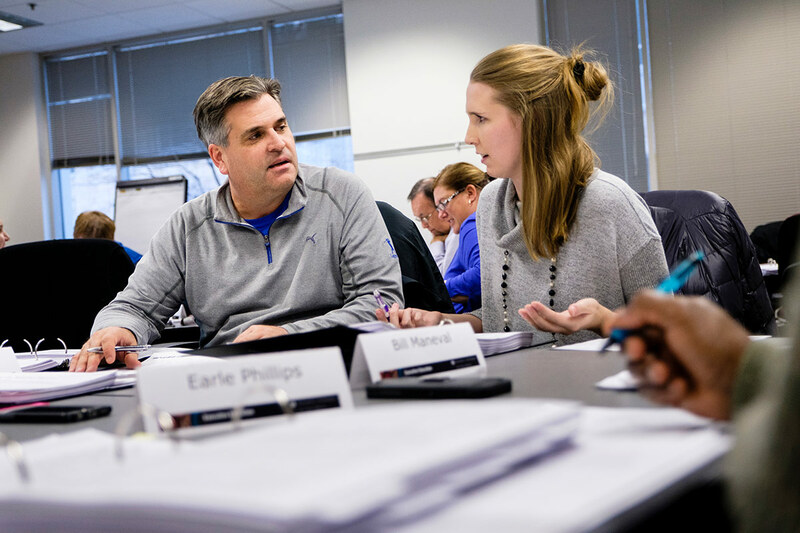 This course will provide insight and practical examples of the areas of knowledge needed to practice effective project management in today's dynamic work environment. This course focuses on interpersonal and inter-group conflict and its resolution. Through the analysis of bargaining and conflict situations, students will be able to learn their own individual "negotiating styles." Some of the major elements of the course include distributive (win-lose) negotiations, integrative (win-win) negotiations, the use of power in negotiations and negotiation ethics. Negotiation cases will be used extensively in the course to allow students to improve their negotiation skills progressing through simple to complex "hands on" scenarios. Applied Communications Lab: Learn to effectively communicate in an organizational setting. Topics include business writing, oral communications, electronic communications including e-mail and the web. Leader Development Labs: Discover and articulate your unique working style, develop skills in self-management, discuss implications for the global marketplace, and learn to collaborate effectively on a team. Ethical Leadership & Corporate Responsibility Lab: Get to know local organizations engaged in efforts to revitalize the business community through company site visits. You'll hear directly from business leaders about how they tackle ethical issues and sustain the mission and vision of their organization. 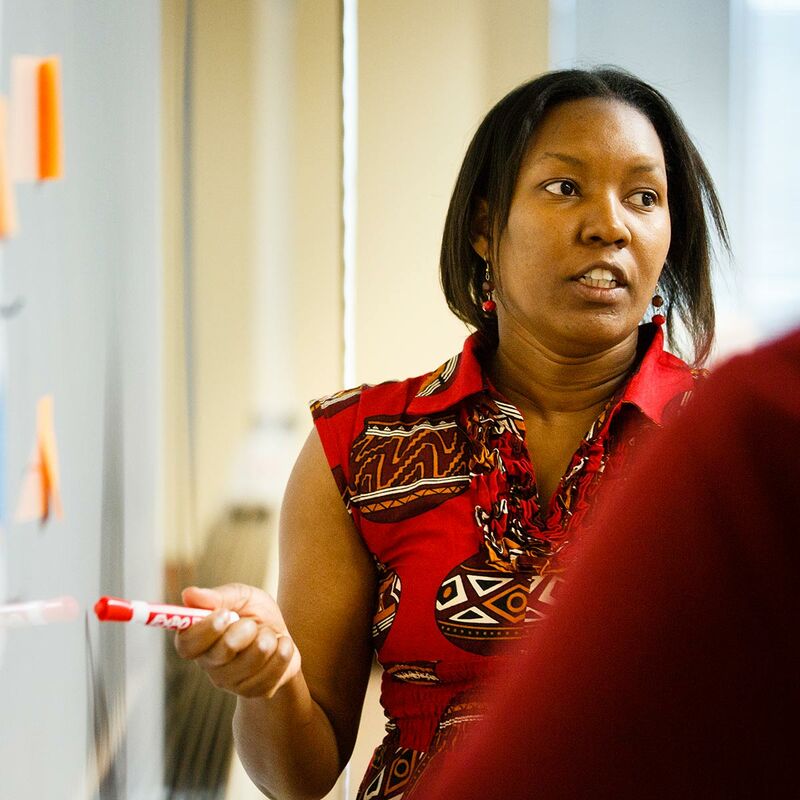 Make your MBA even more personal by earning a graduate certificate. Similar to a minor or a concentration, your graduate certificate can be completed with just 4 – 6 courses. Take a deep dive into a professional interest and develop highly specialized credentials. 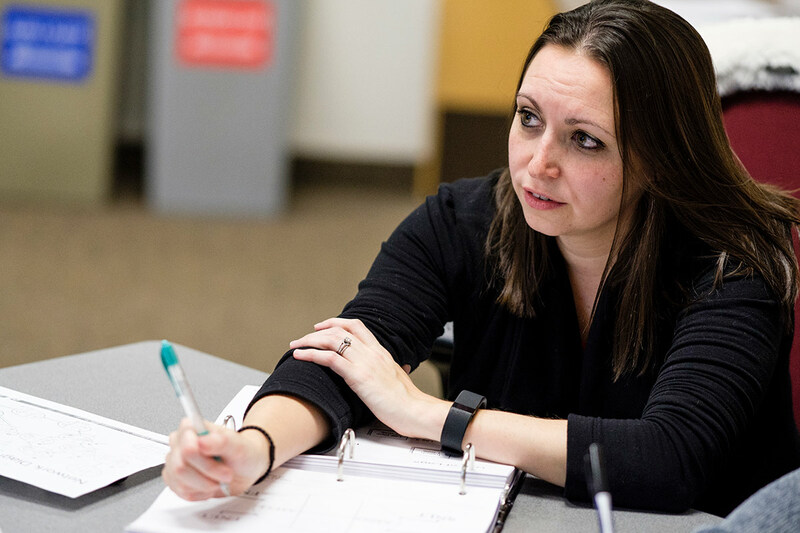 MBA+ allows you to take 12 additional graduate-level business credits within three years of graduation from the Full-time MBA at no additional charge, allowing you to continue to develop your knowledge and skills after you complete the degree.